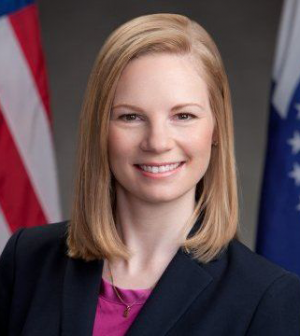 From St. Louis Post-Dispatch: Missouri Democratic Auditor Nicole Galloway says the state could face a $3 billion loss from tax credits over the next 15 years. A new report released Wednesday (June 21) by Galloway’s office says that’s how much lawmakers have authorized for tax credits that have not yet been redeemed. The auditor’s office says the state has faced $5.4 billion in revenue losses from tax credits over the past decade. Galloway says policymakers should consider the impact tax credits have on the budget.